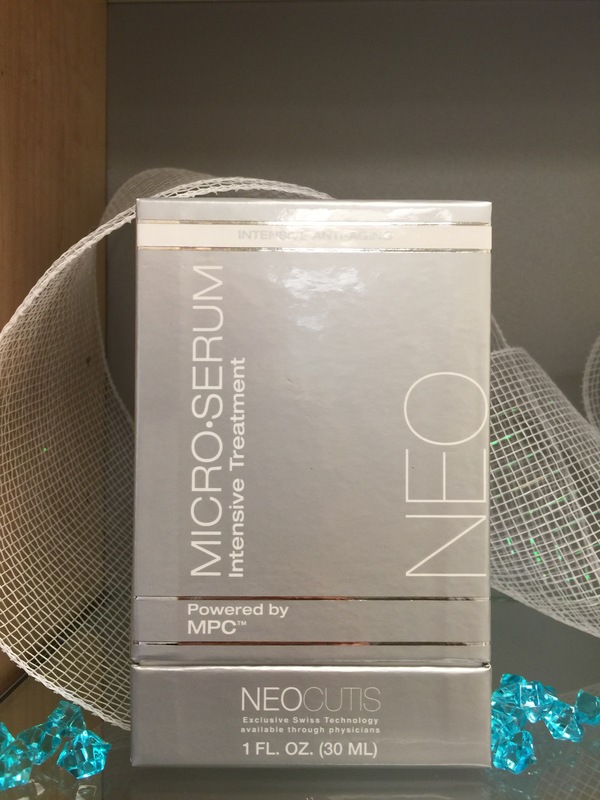 I’m so totally head over heels for the brand new Micro-Firm product by Neocutis. 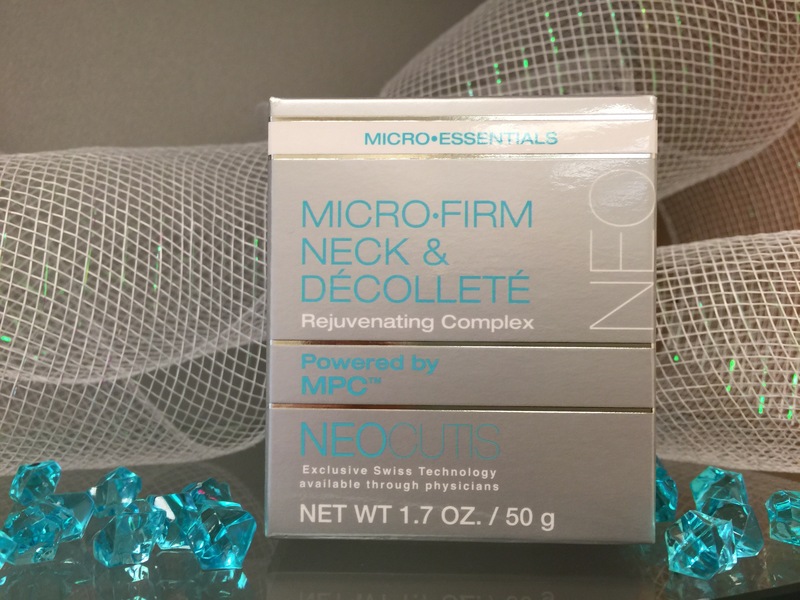 This winner product just launched, I have been using it for about two weeks… and from my personal experience, let’s just say: I’m drinking the kool-aid. 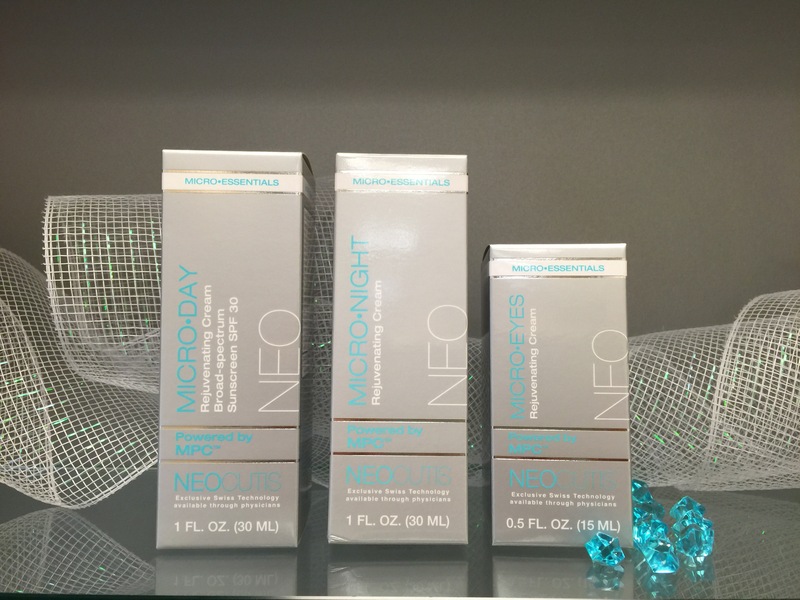 The way my skin feels makes me want to absolutely shower in it!! 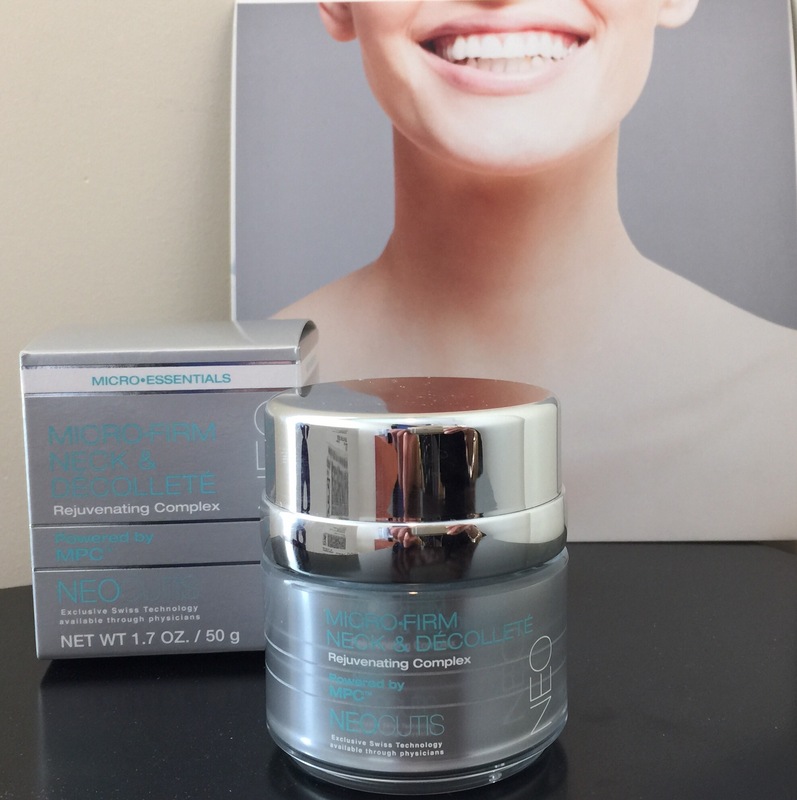 – I’m loving the silky texture – not too thick and not sticky (think of a gel, cream, and serum hybrid), it’s fun to use because it’s super cosmetically elegant.